With the conclusion of the 6-week long series of art fairs and events this spring, including Frieze New York, the first edition of Art Basel Hong Kong, and the 44th edition of Art Basel in Switzerland, the final major series of auctions before the summer lull begin today in London. 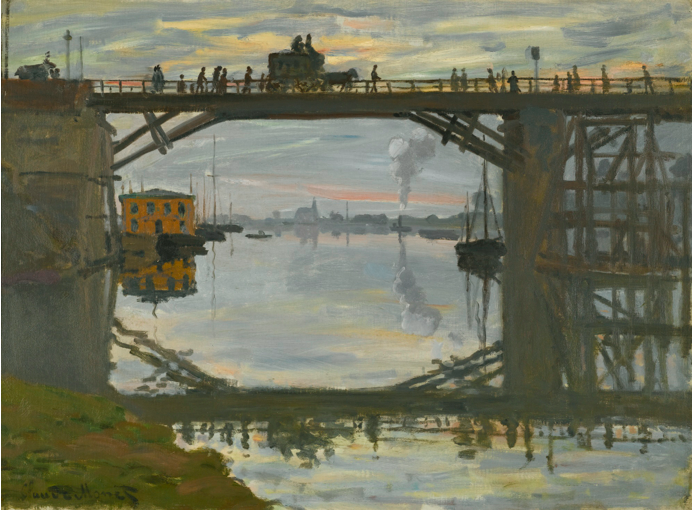 With impressive records set last month for a number of works on the auction block, this week’s Impressionist and Modern Evening Sales will look to continue these trends. Christie’s will begin the auction week today, with an evening auction of some highly valued impressionist and modern art works. 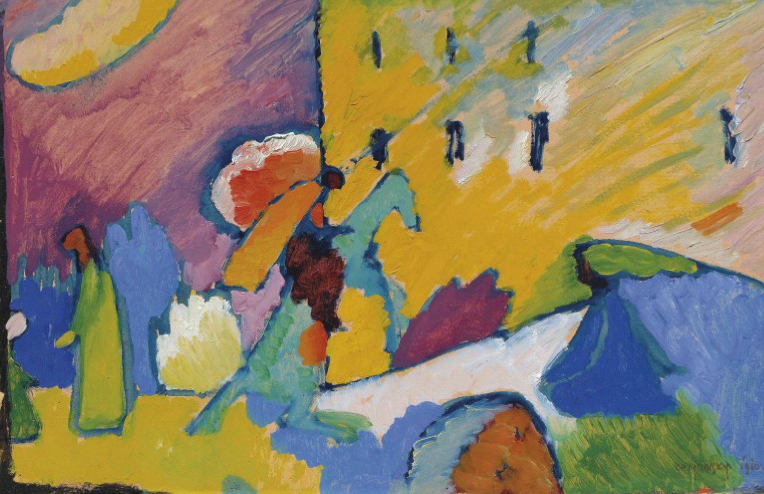 Leading the charge for the auction house is Studie zu Improvisation 3 (1910) by Russian Expressionist Wassily Kandinsky, with a top estimate of $24 million, an impressive sum that would exceed the artist’s auction record of $23 million, set just last year. The painting will be joined by top lots by Picasso, Modigliani and Miró, setting the final estimates for the auction somewhere between $115 million and $166 million. 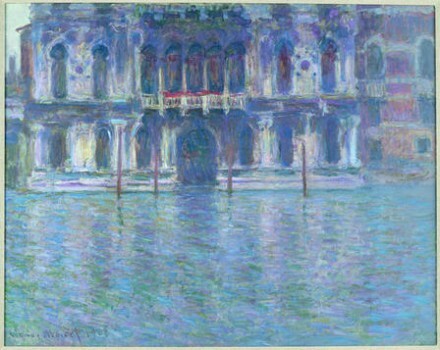 For Sotheby’s, the most notable pieces at auction tomorrow night are predicted to be French Impressionist Claude Monet’s Le Palais Contarini, with a top estimate of $31 million, as well as Picasso’s iconic Le Peinture, and a vivid surrealist canvas by Salvador Dali, both of which are estimated to sell between $7.8 million and $10.9 million, Sotheby’s is estimating total sales of $149 million to $211 million. The strong quality of work at both auction houses belies the continual struggle for market dominance. 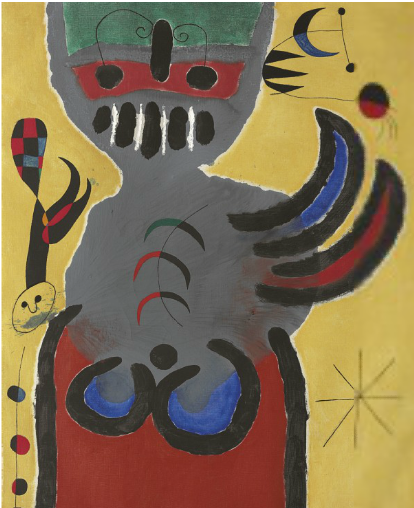 While both auctions boast a strongly top-loaded selection of works in their evening auctions, Sotheby’s seems to be far more focused on high-earning works, coming with over 20 works exceeding $1 million in value. 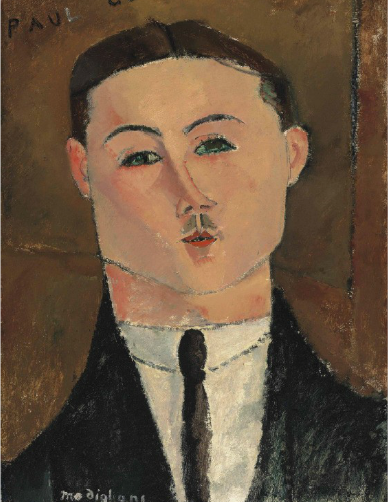 One might surmise that the heavy focus on the higher end of the market might be an attempt to make up ground from earlier triumphs by Christie’s this year, but the focus on major works may backfire if buyers find themselves priced out of the auction. 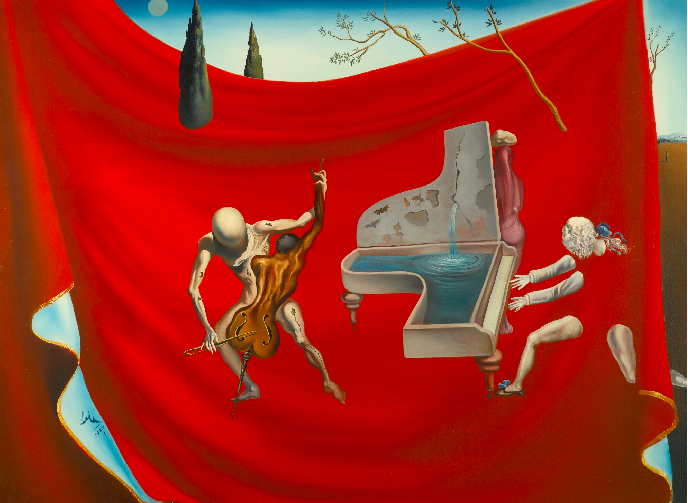 Overall, despite the challenged state of the global economy, the art market has continued to churn forward, setting new auction records and higher overall sales figures each year since the market bottomed out in 2008. While historical analysis hints that high art prices in times of economic difficulty are the harbingers of rapid declines or occasional collapses to come, the depth and strength of work on sale may forestall any naysaying or market panics in the upcoming week. 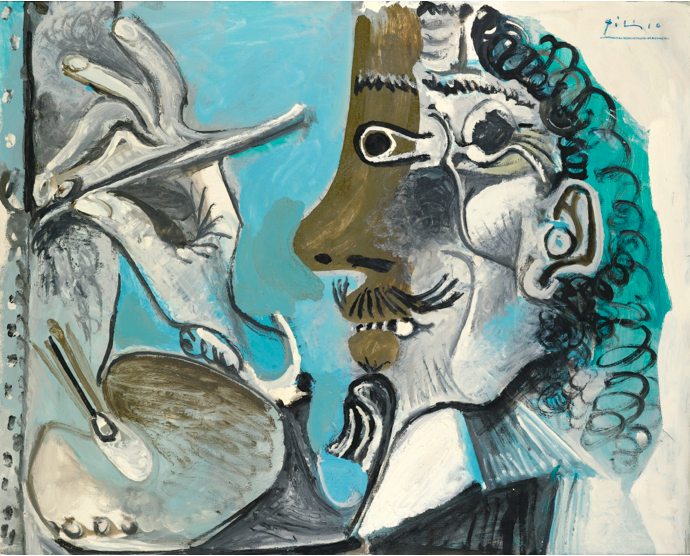 Christie’s Evening Auction will take place at 7P.M. GMT, on June 18th, 2013, while Sotheby’s will take place tomorrow, June 19th, at 7P.M. GMT. Art Observed will be covering the auctions live on our Twitter account. 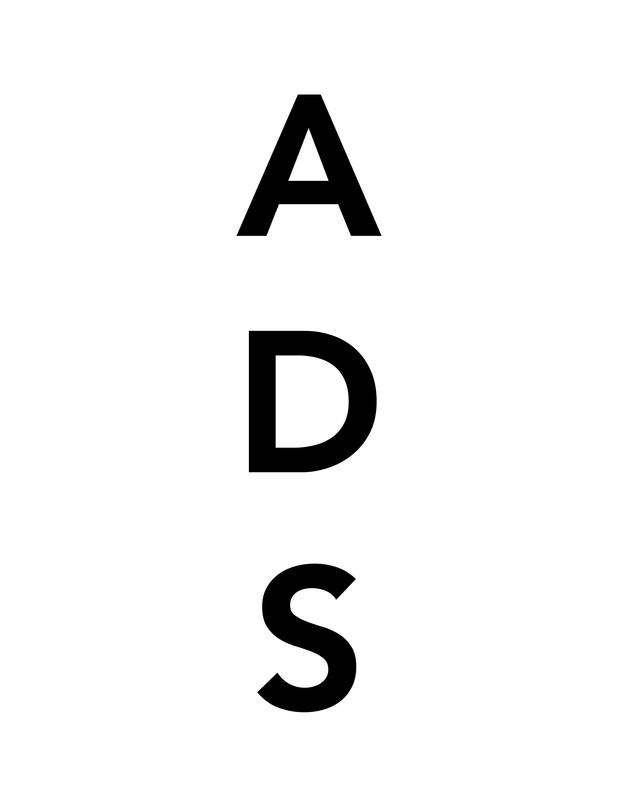 This entry was posted on Tuesday, June 18th, 2013 at 1:58 pm	and is filed under Art News. You can follow any responses to this entry through the RSS 2.0 feed. You can leave a response, or trackback from your own site.